Even though the Nevada Department of Transportation has reached out to operators for some of the popular online and smartphone maps, officials said they sometimes experience a lag time for the technology to catch up with the latest road conditions — like the opening of a freeway. 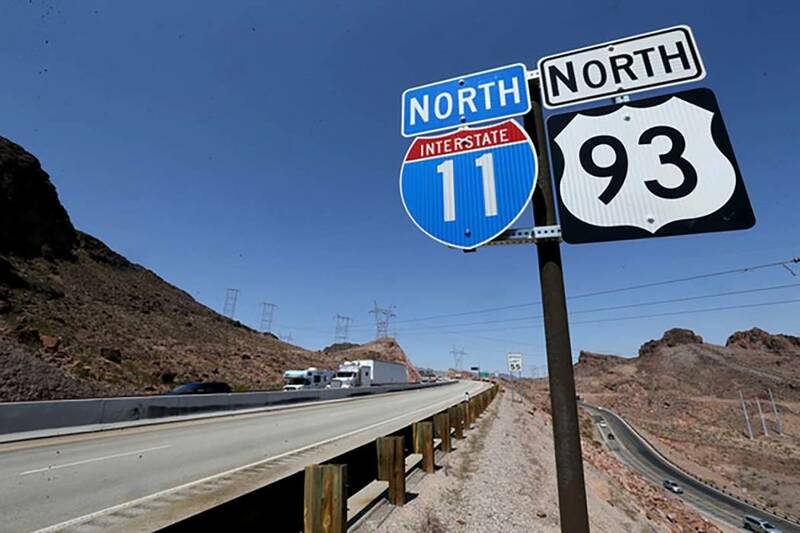 Don’t get too comfortable with relying on that navigation app guiding you to Interstate 11. One of the more reliable sources comes from the Waze app, partly because NDOT and other transportation agencies actively participate in providing information about the latest construction projects impacting local streets and highways, Illia said. In some cases, it takes a few days for smartphone maps to catch up. 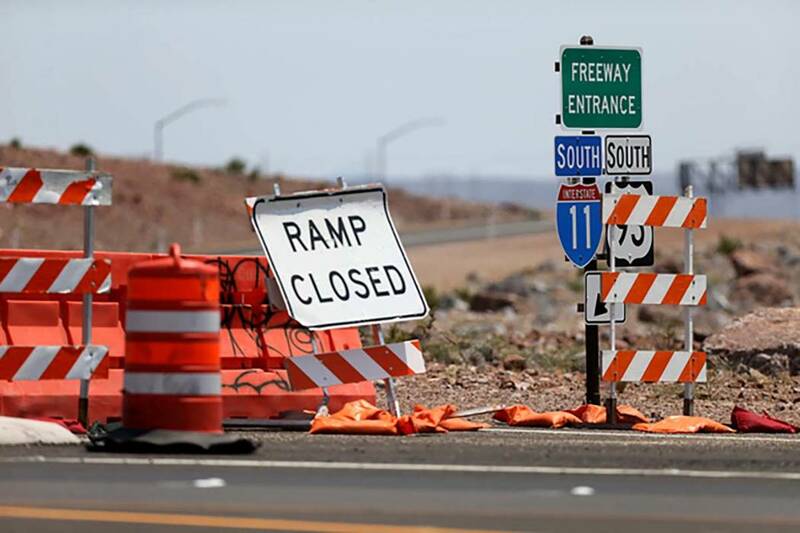 That’s what happened in March, when navigation apps did not immediately reflect the temporary relocation of a ramp linking westbound U.S. Highway 95 to southbound Interstate 15 during the first day of the Main Event — the third and “most impactful” round of closures for the $1 billion reconfiguration of the Spaghetti Bowl interchange. Navigation apps rely on signals relayed from a series of satellites and ground stations to help create a driver’s route. Directions are based on the most updated maps of existing streets. But even if a driver knows that a road exists — like I-11 — it might not be immediately recognized by navigation apps that haven’t uploaded the latest information. That means motorists could potentially be routed along U.S. Highway 93 through Boulder City until the online and smartphone maps are updated. When reached by a reporter, officials with Google Maps and Apple Maps said they forwarded information about the opening of I-11 to the appropriate technicians.